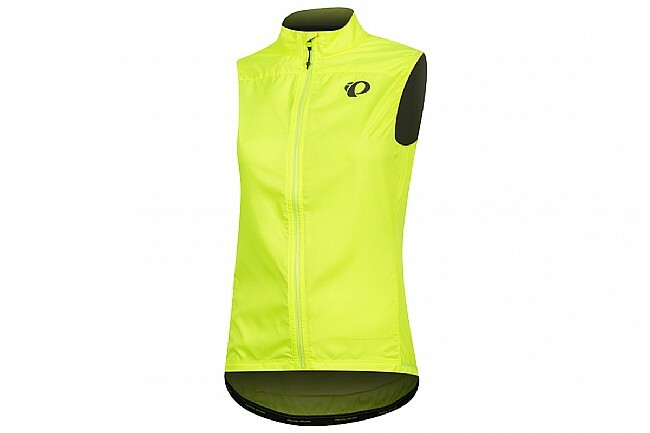 The Elite Escape Barrier Vest from Pearl iZumi is sleek, light, and highly packable. It keeps the core warm, safeguarding against wind and rain. 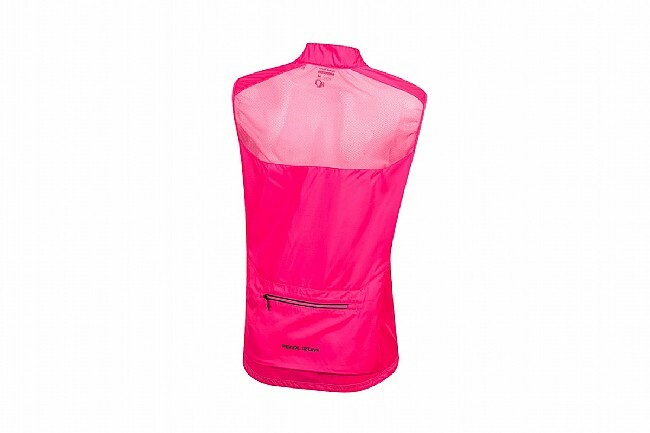 The Direct-Vent mesh panel on the back prevents overheating and condensation. 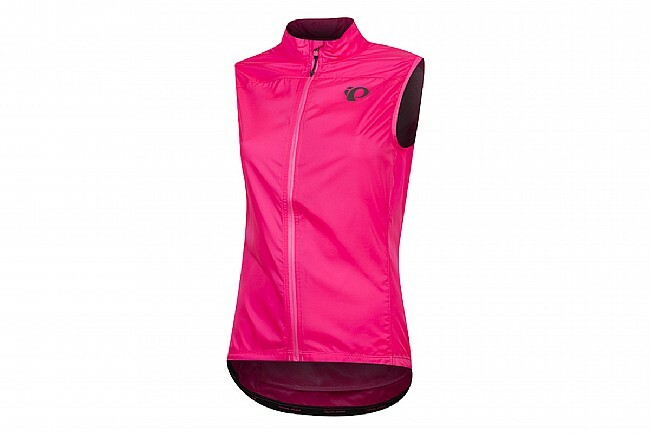 The fit features a contoured waist and shoulders specifically designed for women, with binding at the sleeve opening to create a close fit that seals out wind and prevents flapping. ELITE Barrier fabric provides wind protection and water resistance. 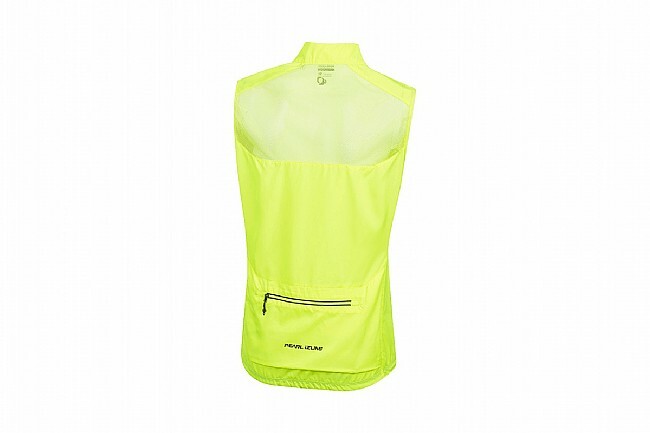 Direct-Vent mesh panel on back of vest provides superior ventilation. Collar tapers from front to back for on-bike ergonomics. Full-length 2-way Vislon® zipper for easy venting with storm flap. One zippered back pocket for storage. Elastic hem and cuffs seal in the warmth and protect from drafts. BioViz® reflective elements for low-light visibility. 55 to 70°F temperature range.